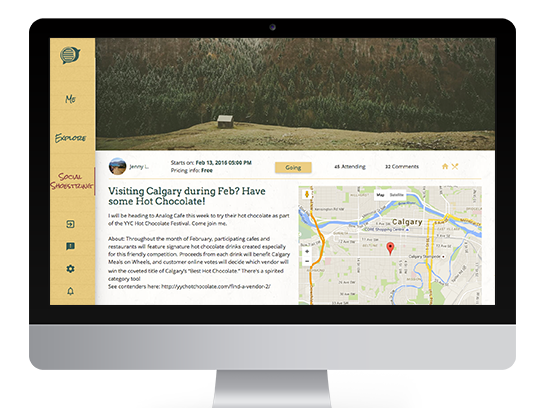 Your online travel journal. Snapshots and travel wisdom of your fondest adventures are worth remembering and sharing. Sign up using the Facebook link and let us save you time by populating your travel profile. 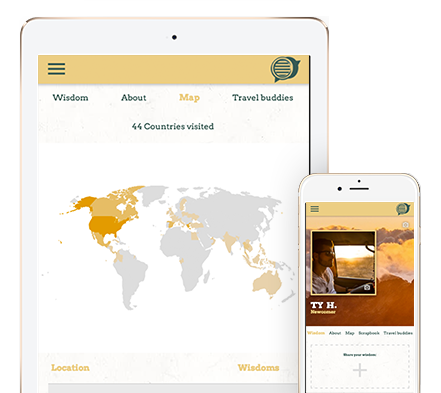 Document your adventures with snapshots and your own travel wisdom. Meet fellow travelers, share common interests, and plan your next adventure.